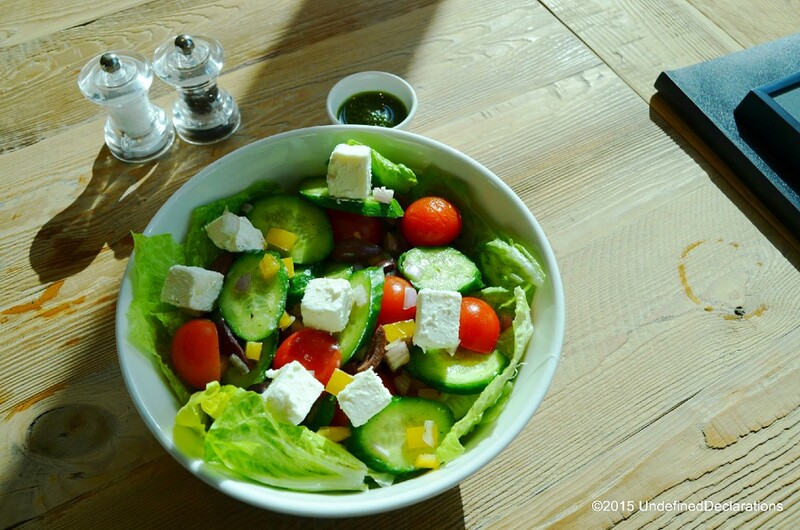 If you’re looking for a new option for a healthy and fresh lunch in Dubai Silicon Oasis, then I have found just the right spot for you. 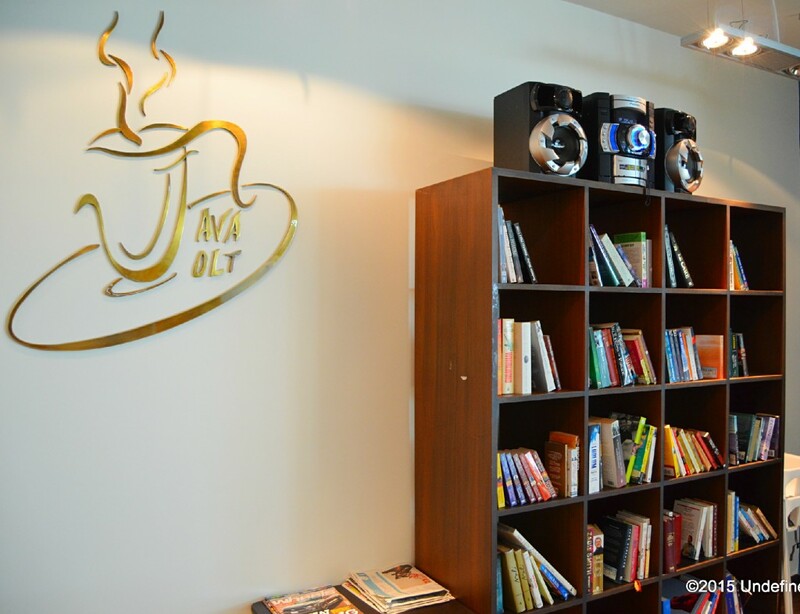 Java Jolt is a newly opened cafe at Le Solarium building in Dubai Silicon Oasis. Their concept is to create simple, tasty food with a refined edge. At the same time, they try to source organic ingredients as much as possible. 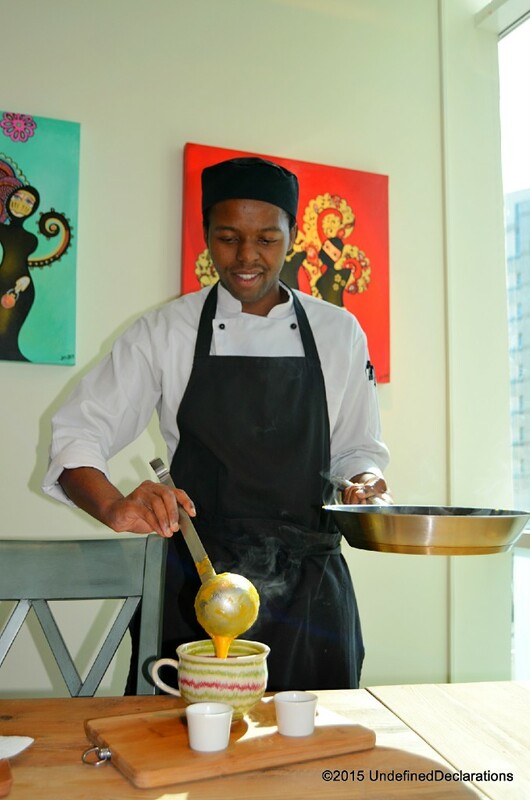 Executive Chef Khomotso from South Africa prepares all the sauces and salad dressings from scratch. He also makes the bread himself in the cafe’s open kitchen with the help of a kitchen aid. Java Jolt uses organic flour to make fully organic bread, muffins and wholesome bagels. 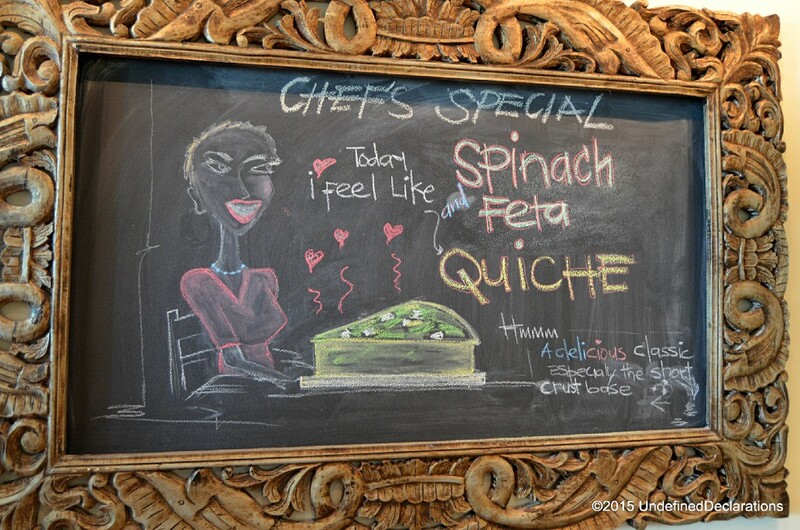 “I actually like to make my own things – completely.” Said Chef Khomotso. 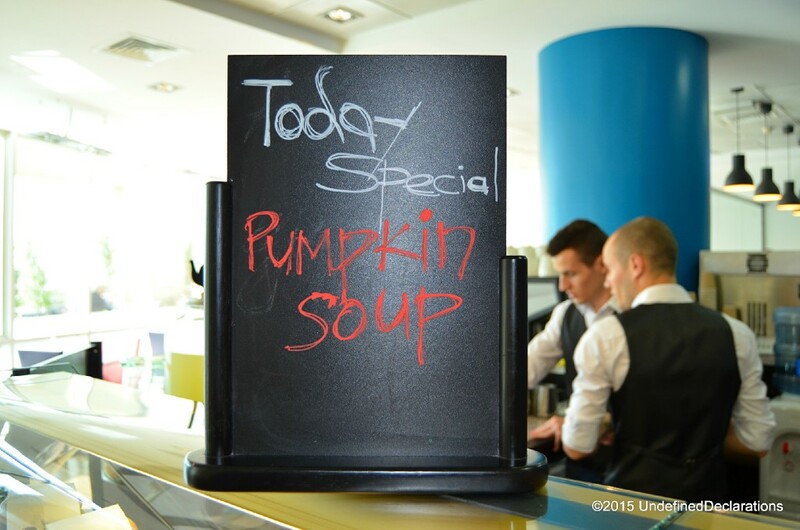 The pumpkin soup at Java Jolt Dubai tasted like home-made soup! 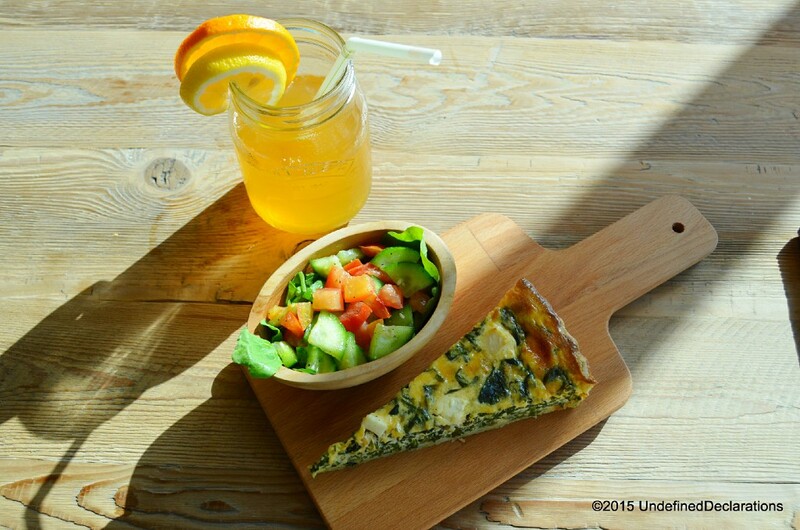 Quiche, a side salad and a home-made iced tea are key ingredients to the perfect lunch! If you visit Java Jolt, you must try their home-made iced teas. The chef constantly makes new variations of freshly made iced tea. The first time I was there, I tried a pomegranate iced tea. 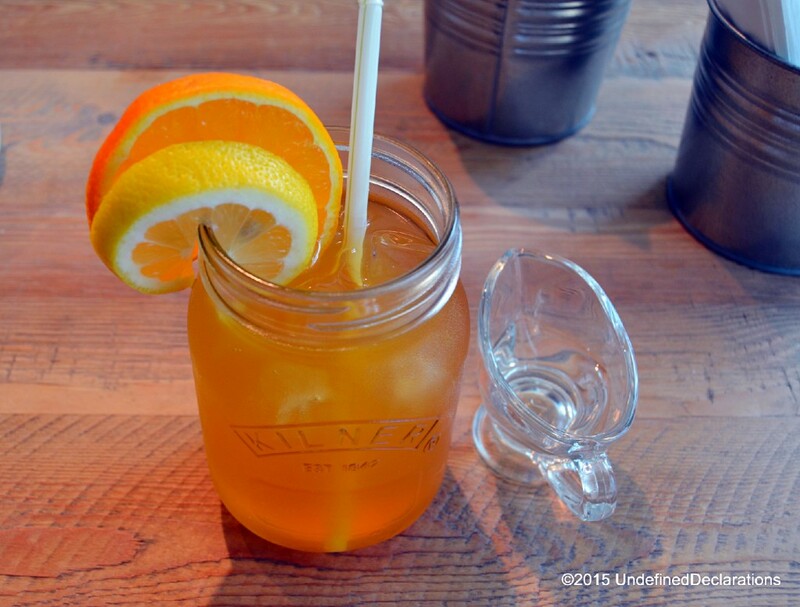 This time though, I got to sample the Rooibos iced tea – made with a hint of lemon and orange. Known for its great health benefits, Rooibos tea originates from South Africa and makes for a wonderful refreshing drink when infused with orange and lemon! 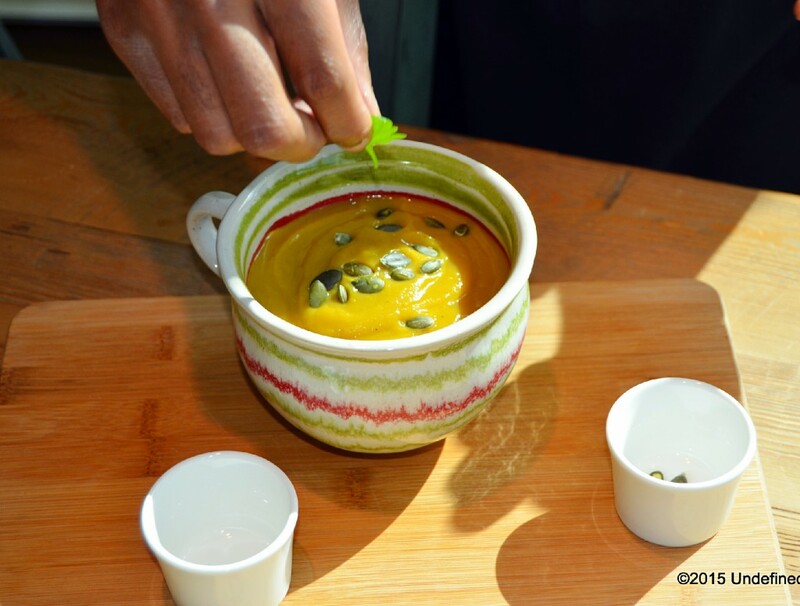 “I was looking for something from home that I like to drink.” Explains Chef Khomotso. He calls his creation; Rooibos Citrus. Being residents of the Dubai Silicon Oasis area, the sisters who founded and manage the cafe together with their mother felt the need to fill a gap in the market. 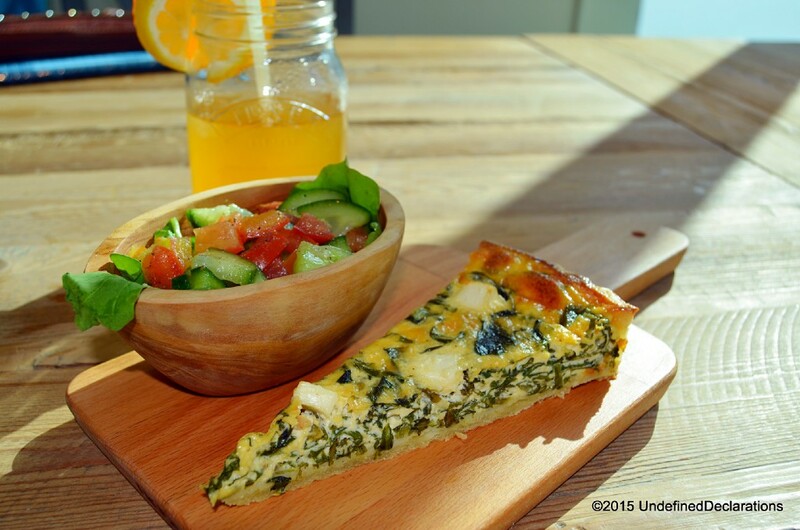 With the majority of the available options being chain and processed food cafes and restaurants, they wanted to introduce a home-grown, wholesome concept with a friendly, welcoming and family-oriented atmosphere. 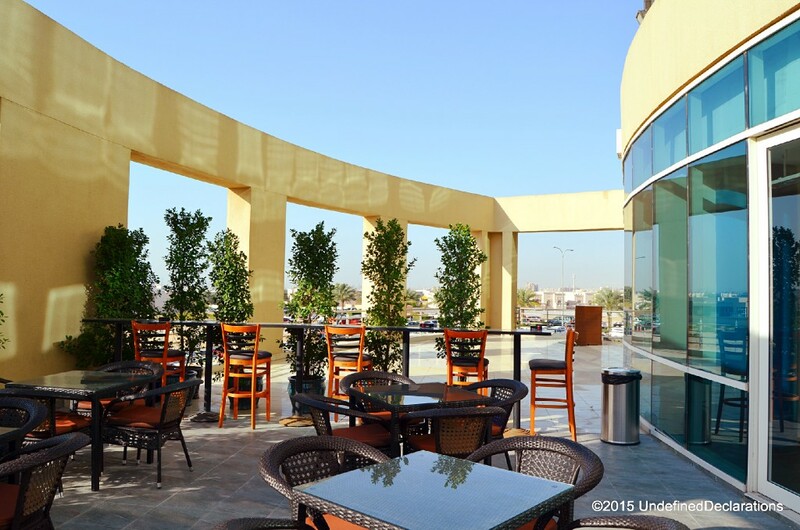 Another element that was lacking in the Dubai Silicon Oasis community was the option of an outdoor area, where friends and families could meet and catch up over coffee and fresh fare. The New Zealand style cafe with a South African twist offers guests the option to sit outside – at the spacious and inviting terrace. “There’s no where to hang out in the area and sit outside. We created a space where parents could meet and bring their kids to play” – explains Lora, co-founder and co-owner of the fresh, wholesome and healthy concept. Java Jolt will be open on Saturdays from 8 am to 5 pm starting next week. They also have plans to open on Friday mornings for breakfast, and on Saturday evenings for an evening roast dinner. 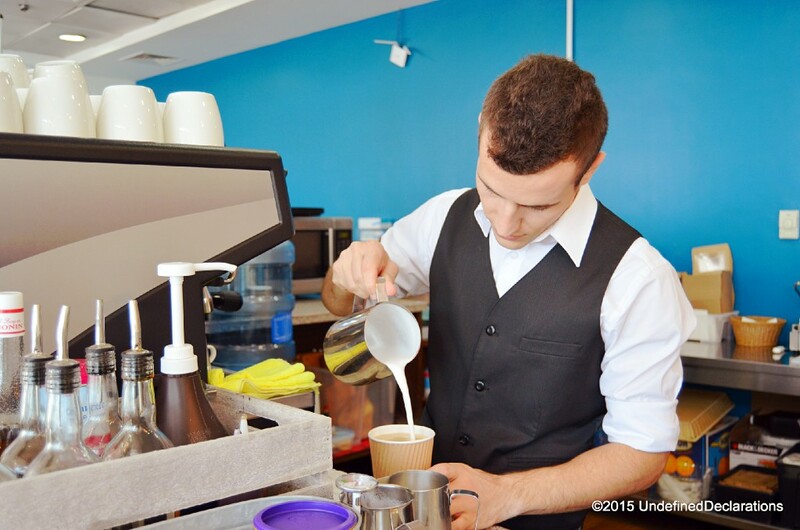 To find out more about the cafe and their opening times, check out their Facebook Page.